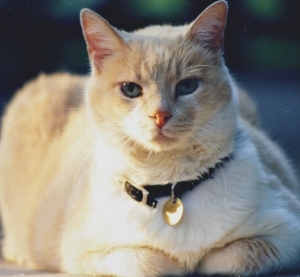 Named for our friendly "visiting" orange cat, this knotty pine cabin includes a wood-burning stove, a TV and DVD player, individual heat and AC, a digital clock radio as well as its own kitchenette and shower stall. 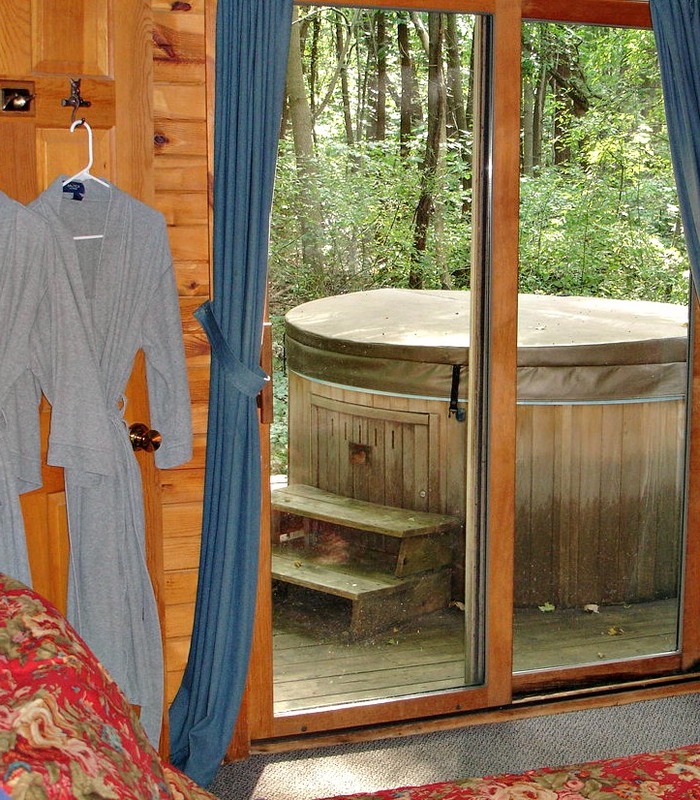 Your very own hot tub/spa for two is also right outside your bedroom door along with two individual robes. 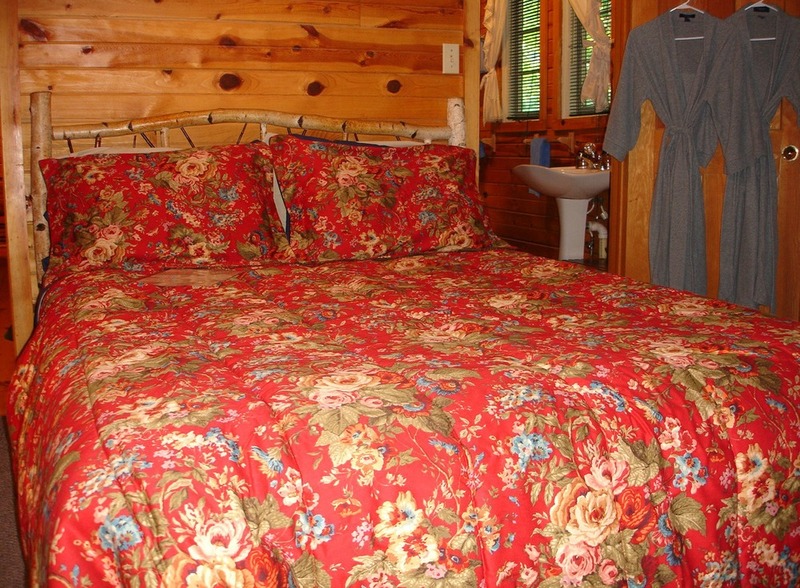 The cabin is furnished with a birch queen-sized bed. The kitchen is ready for your use, and includes a refrigerator/freezer combo unit with two electric stovetop burners, a microwave and toaster oven, coffee maker, and all necessary dishes and pots and pans. 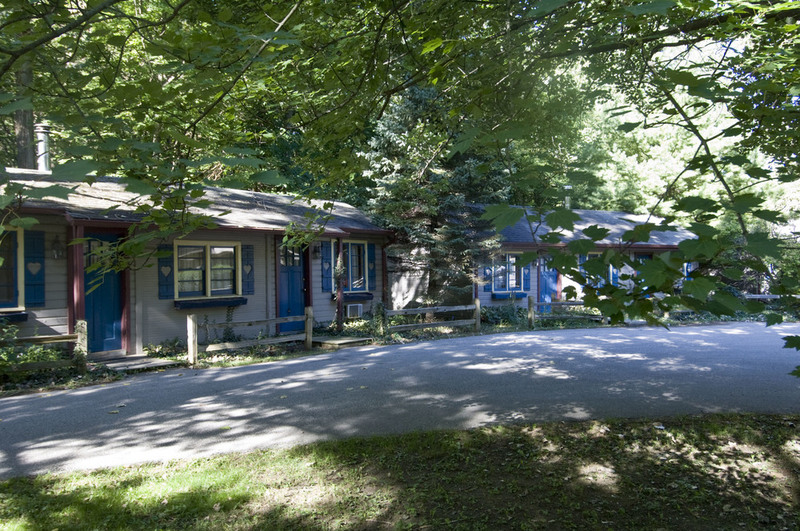 Our nightly rate for Bill's Cabin is $195 plus 6% MI sales tax. All rates are for two adults and include breakfast. "We could not have wanted any more...a cozy, beautifully decorated cabin, nice fire and making trips to the hot tub in the snow!" "The cabin is everything a couple could dream of for a romantic weekend! 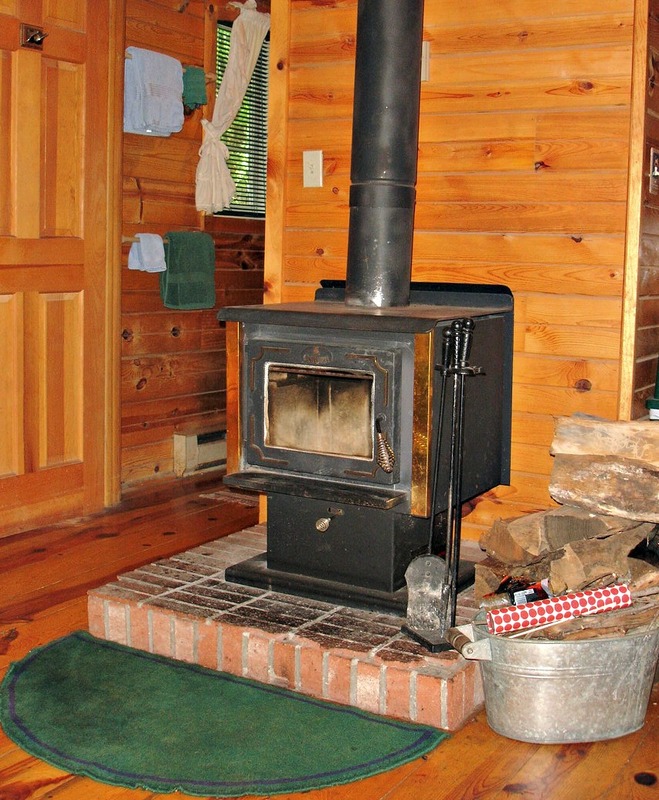 The hot tub and woodburning stove fireplace make the cabin complete!" "The hot tub, the stars and the wine made our evening and our anniversary very special. We'll be back!" "I want to just stay here forever but my husband won't let me! This place is wonderfully addicting!" "Bill's cabin is our favorite place and you, dear friends, put smiles on our faces." "What a wonderful cabin. Peaceful, romantic and comfortable!" "Bill's Cabin was fantastic. My husband and I will always remember the 'HOT NIGHT' we spent for our anniversary!" 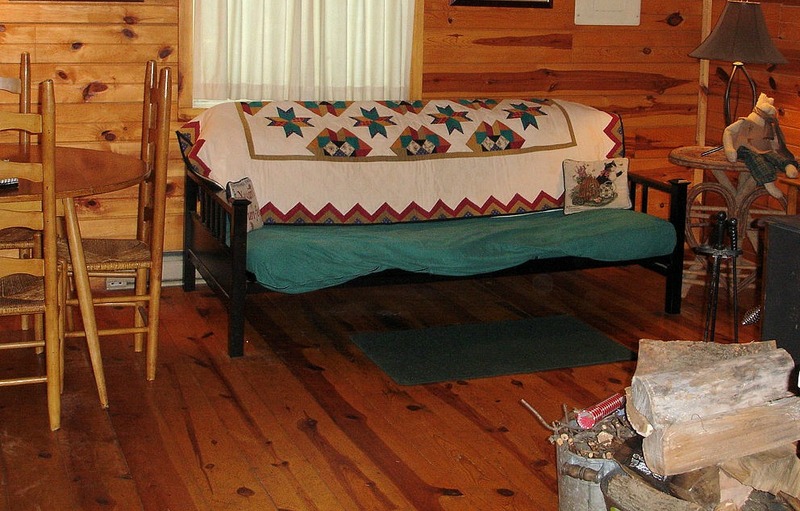 "Bill's Cabin is wonderful and our dog appreciated being included!" 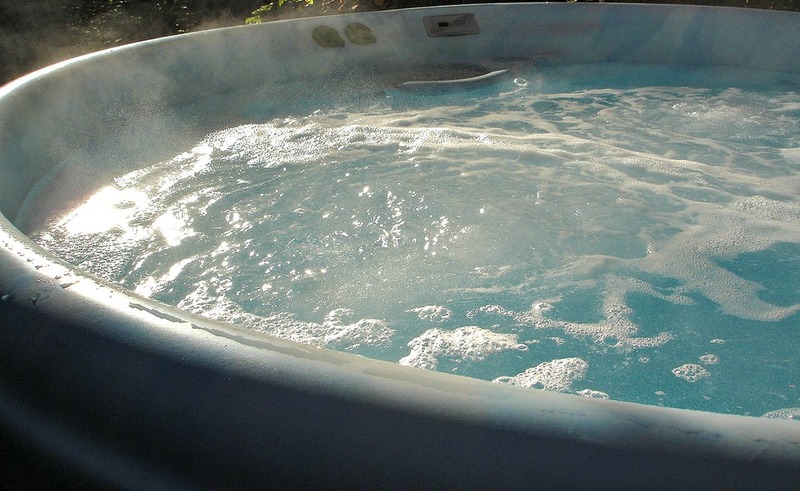 "I am convinced that the best time to jump in a hot tub is when it's 30 degrees outside. It's wonderful!"